Previous Ever seen Bleach in real life? Bleach live-action is here! There’s no denying that visual novels are a fairly niche interest, yet platforms such as Steam have them listed for as low as £1.25 (¥128 or $1.76). Last year’s breakout hit Doki Doki Literature Club is free! With this in mind, we decided to explore whether visual novels can actually become profitable for their creators. Despite their often rudimentary designs, a lot of work goes into creating a visual novel. First, the story has to be written, often with several branching narratives. Then there’s art: at the very least, character designs and a few backgrounds are required. Next, you’ll need music. You may also want to pay for a custom game engine or marketing before release. Once the game is complete, you might have to pay to have it listed on a publisher’s platform. Nobody can do this on their own. Even assuming you hire low-cost freelancers for content creation, you’re still looking at several thousand dollars of expenses before your game is even available. 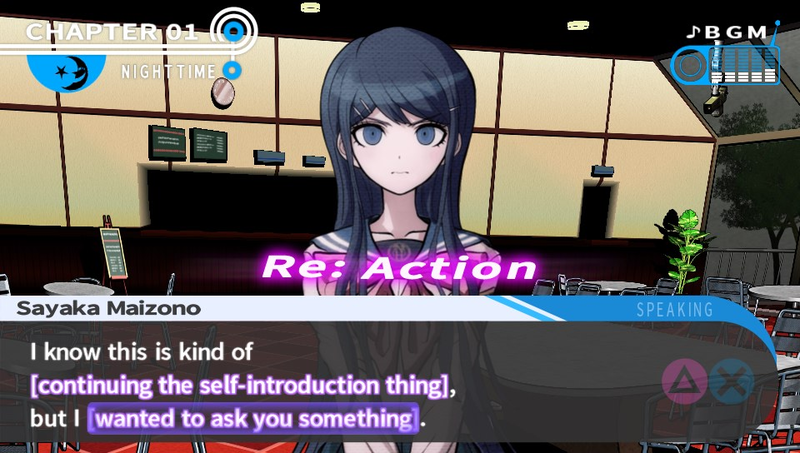 Danganronpa: Trigger Happy Havoc managed to sell over 100,000 copies by offering something unique and compelling. On the other hand, it cost quite a lot of time and money to make. In contrast, there are companies like DigitalEZ that prioritize creating huge numbers of low-cost visual novels. These might not sell as well, but it drastically increases the odds of releasing a game that makes it big. Of course, there are problems with this method. To reduce costs, some corners have to be cut. Whether it’s poor translation, boring storylines, or tropey characters, there’s usually something that prevents the user’s experience from being memorable for the right reasons. 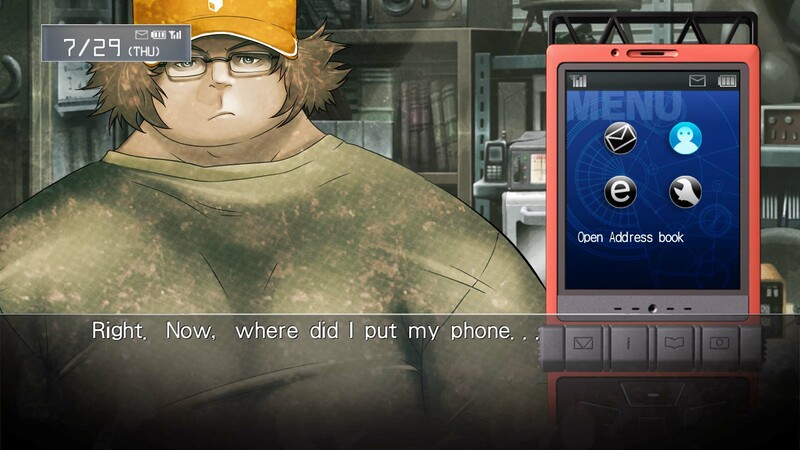 Visual novels that succeed financially have the potential to do very well in the long-term. Look at Clannad and Steins;Gate, two critically acclaimed anime based upon visual novels. There’s even the potential for sequels and prequels later on, assuming reader interest lasts over time. You don’t even need to charge readers initially. Doki Doki Literature Club was free to play in order to maximize the number of players. Knowing it would create a buzz, the creator, Dan Salvato, included optional paid DLC. This allowed players who were particularly impressed to pay him a small fee. If you’re an indie developer, don’t expect to get rich from your visual novel, at least not initially. Interest in visual novels is growing, but we’re still a long way from seeing them on supermarket shelves. That said, with experience, business sense, a decent-sized team, the right audience, and functionality that puts its own spin on the genre, one visual novel may be all you need to make your first million. Good luck!